Protect your employees’ eye health and eyesight with certified protective eyewear. At Darling Downs Optometrist in Toowoomba we stock a range of certified prescription safety glasses suitable for all industries including mining, engineering and electrical. Our qualified optometrist will advise on the best protective lens for your specific industry, workplace and eye conditions of individual employees. 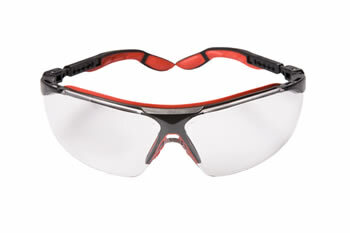 Our prescription safety eyewear comes with a safety certificate that is valid for 12 months. Prescription safety glasses must be replaced every 12 months under the Australian Standard for Occupational Eye Protection. Contact Darling Downs Optometrist today to discuss protective eyewear for your employees.